Pizza and pasta time at with your team, friends or family! Yellow Cab is one of the most popular pizza restaurants in the country. 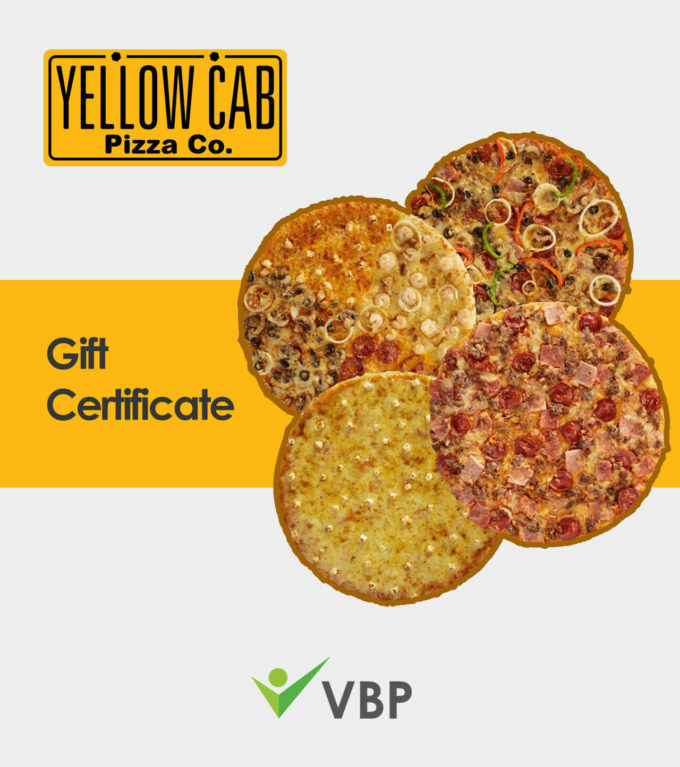 Established in 2001, it’s known for serving high-quality New York-style pizzas with a wide variety of dishes to go with it. Have craving? 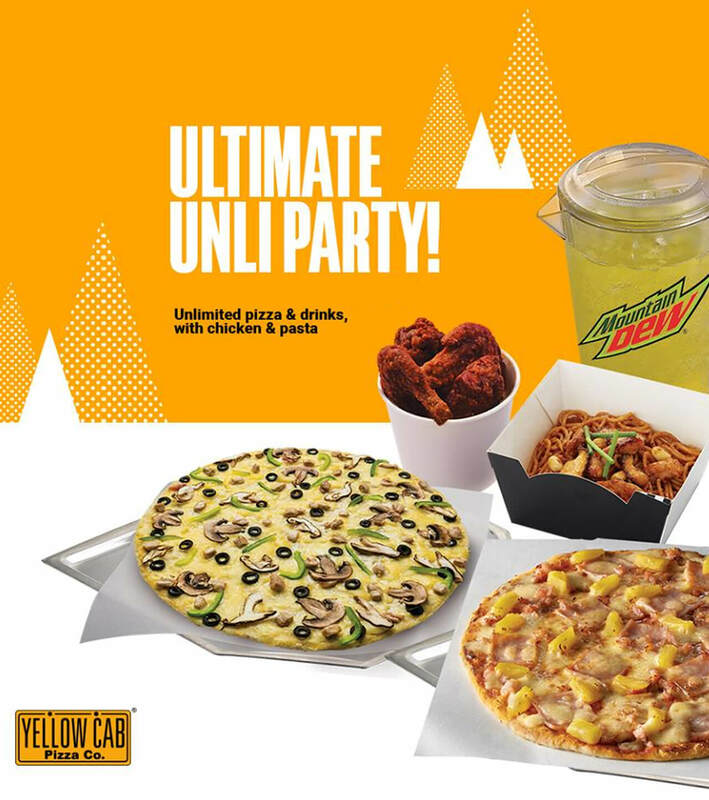 Yellow Cab’s got you covered.